We train dancers to be competitive athletes through our All Star program. Learn from our highly trained staff to be a true performer. Showmanship, teamwork, confidence, responsibility, and hard work are a big part of the commitment. All Star dancers travel the country performing and competing. Our senior teams culminate their experience by earning Bids to the Dance Worlds in Orlando, Florida, Our Mini, Youth, and Junior Teams culminate their season by earning bids to the Dance Summit in Orlando Florida a week later. Come experience our community atmosphere of athletes in a challenging and positive environment. Contact us for more details! 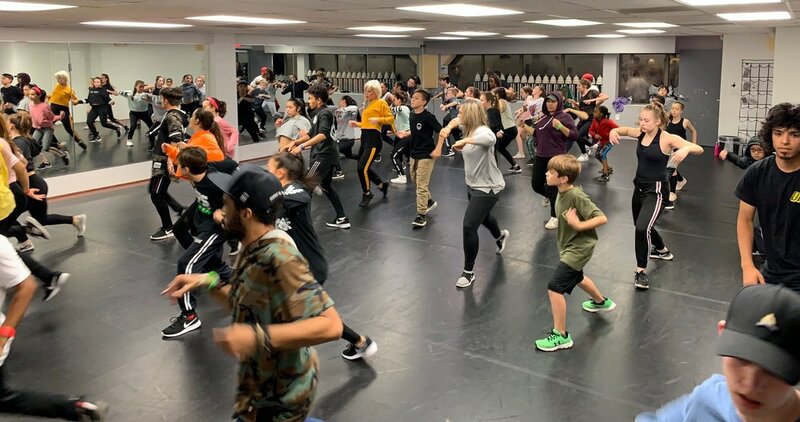 Come to our studio location for challenging and fun classes to take your technique to a new level. We offer classes in hip hop, jazz, ballet, tumbling, cheerleading, acro, and tricking. We are located at 8450 Tyco Road Vienna, VA 22182. Let us choreograph for you! We have instructors trained in choreography for all styles: jazz, hip hop, pom, and B-boy! In addition we do theater choreography, cheer routines, sidelines and much more! Book us for your next performance routine, theater production, or competition! Our talented staff is made up of choreographers who have won national championships, best choreography at NDA nationals and national recognition for our creativity. Attend one of our camps at the studio or community centers, OR schedule a customized camp for YOUR location! We offer camps with professional instructors with UDA and NDA camp experience. Come experience the elements of dance & cheer through warm up, technique classes, and choreography! We offer cutting edge instruction in hip hop, break dance, jazz, tumbling, pom, and cheer! Camps will focus on technique, style, and routines to perform at the end of camp. Don't miss out on the opportunity to attend one of our summer camps. Not only do we train dancers, we ARE dancers! We can provide performances for any occasion. Don't miss the opportunity to see our dancers live. We do corporate events, parties, and community events. Contact us for prices and details. 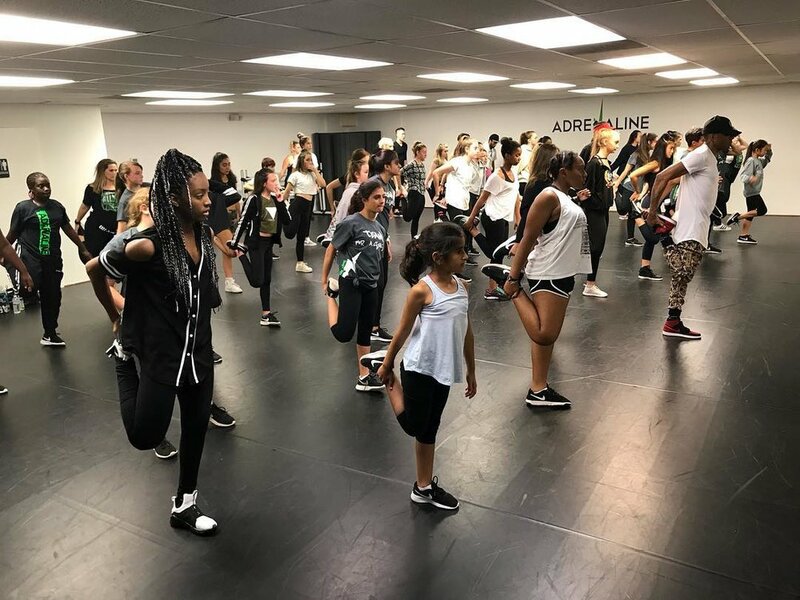 Adrenaline serves over 22 schools in Virginia with after school program classes in hip hop, jazz, cheer, pom, and tumbling. We provide fun, exciting, and professional instructors and programs that keeps our classes growing! Don't miss out on bringing The Adrenaline Rush to your school! Contact us to find out more. Adrenaline studio offers a unique and fun experience. 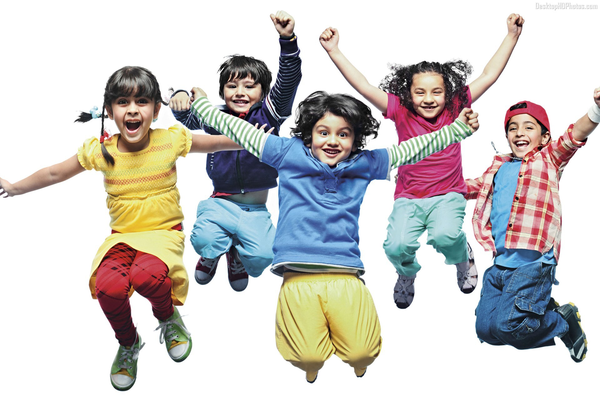 We provide qualified staff, and a special music mix customized for your child's day. We can host a party at our studio location, or bring our staff to you. Contact us to set up a party today! We bring talent and style to our workshops and classes! Hire a master instructor to teach your group! Set up a technique workshop to improve your dancers! Looking for qualified and experienced judges? We've got you covered! Our faculty has extensive judging background! From UPA dance nationals, to local Virginia, Maryland, and DC competitions - we've got you covered! Our staff has judged and choreographed for the Wizards Dancers, Redskins Cheerleaders and many more! Our staff holds judging certifications from UDA, NDA, UPA, and USASF! Our professional opinions can increase the quality of your competition! Adrenaline will provide YOUR Wedding Dance for your special day. Celebrate your future with FLAIR! Have Adrenaline work with the wedding couple to create a unique dance they can entertain their guests with on this special occasion.